I try to get the thumbnails more to the left, so it starts at the same place as the other content. In firebug i made the background red so you can see what i mean. I would like the thumbnails to go to the upper left corner of the background. 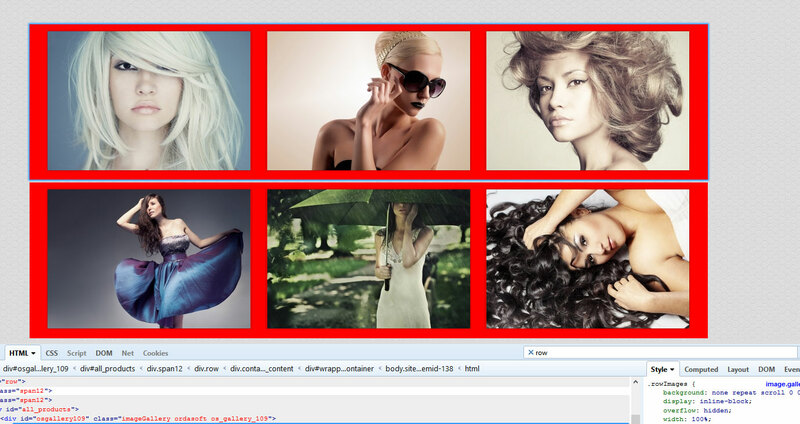 OS Responsive Image Gallery includes a standard configuration. Any changes - is a custom work.